The PetLock Plus Dog Flea Treatment kills all stages of ticks, including those that may transmit Lyme disease. Aids in control of sarcoptic mange mite infestations. 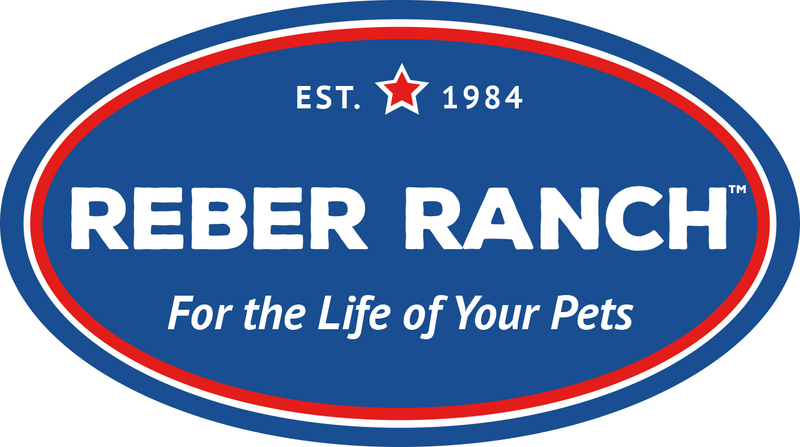 They are committed to enhance the health and well-being of companion animals by providing superior products of the highest level of quality and purity.